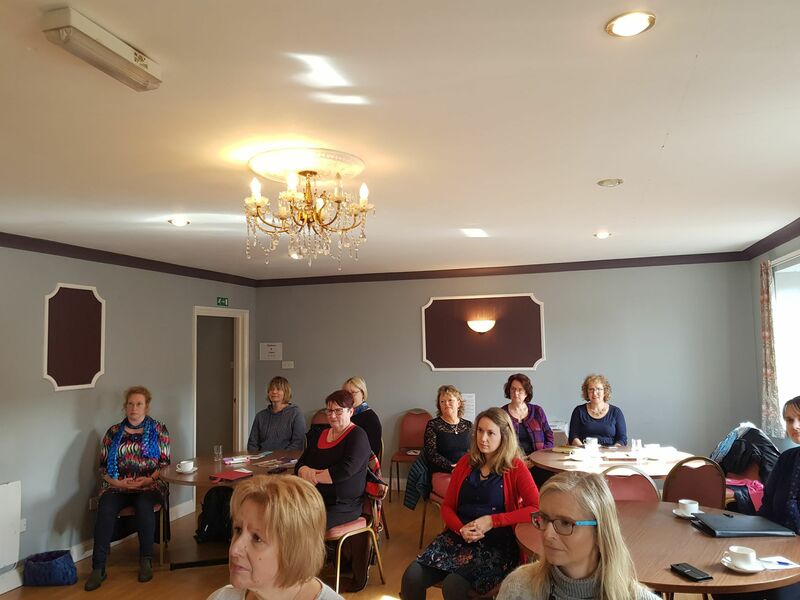 Another very successful Ladies Networking was held in Bridport last Friday with everyone enjoying themselves and making connections. 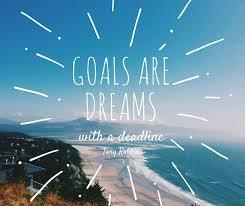 Which is what it is all about!! 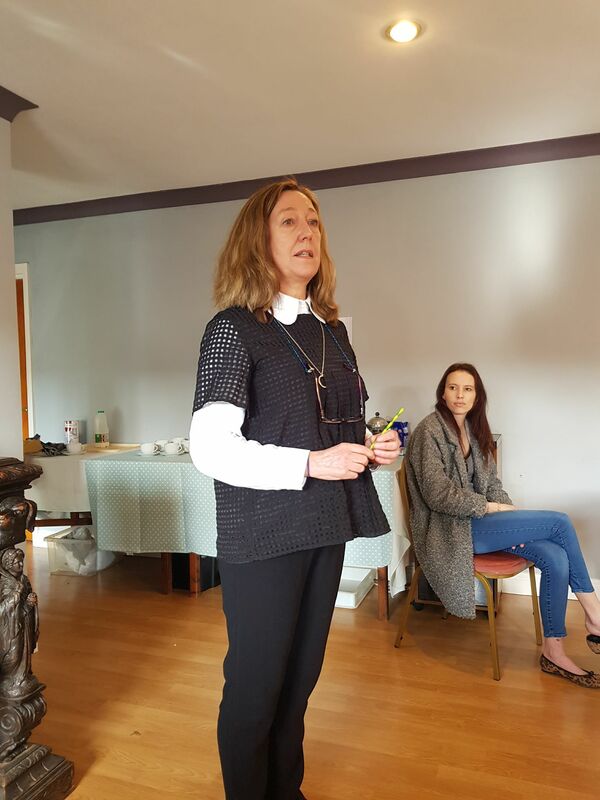 A massive thank you to Sasha Mitchell from Resonance Voice Training who gave a presentation on public speaking and confidence. 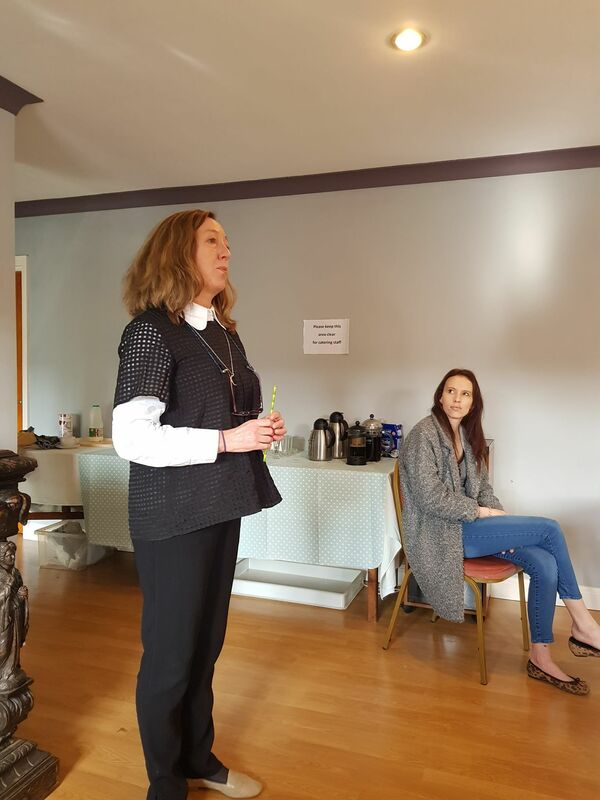 She showed us a number of useful techniques that we can now use in our everyday lives as well as when we ourselves are presenting. My personal favourite was the puffy cheeks and who knew a straw could produce those results! Our next meeting will be on Friday 20 April where we will be doing 1-2-1 speed meetings. 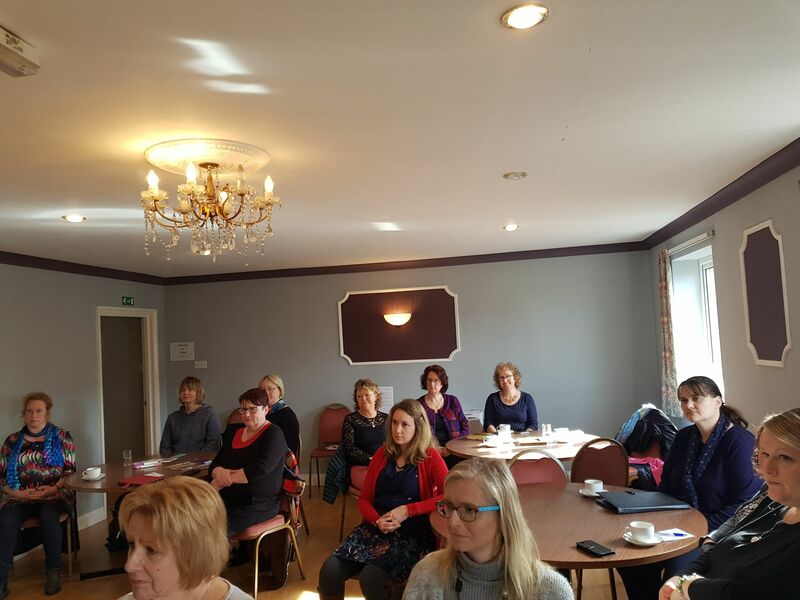 Another fantastic morning – thank you ladies!